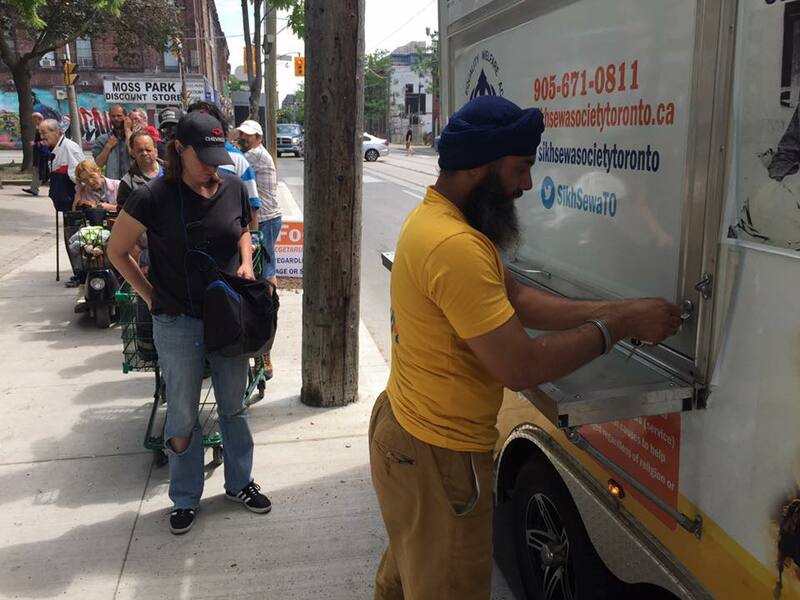 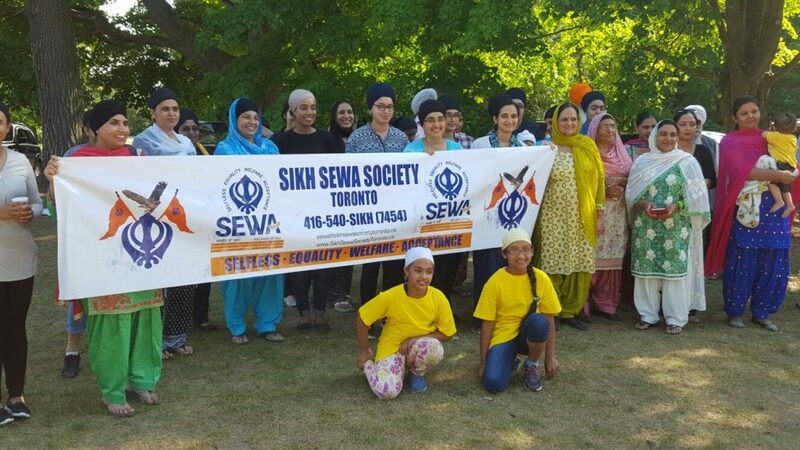 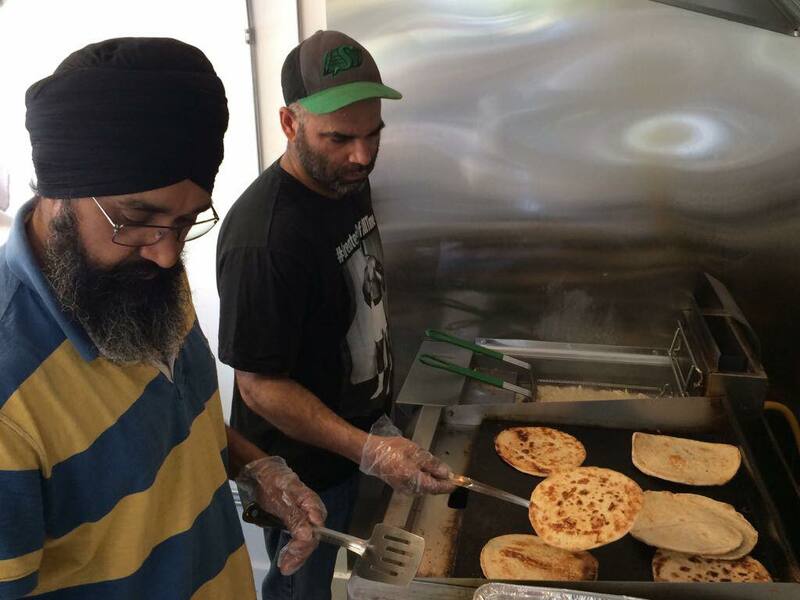 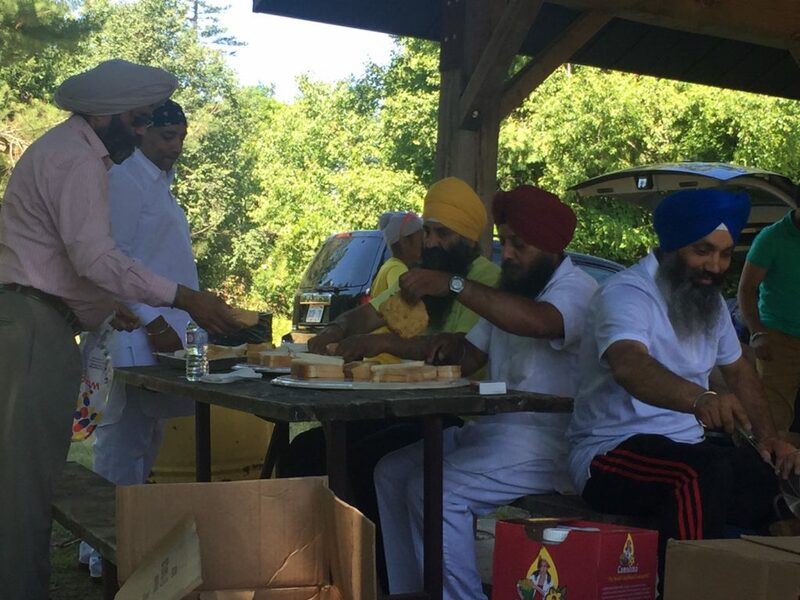 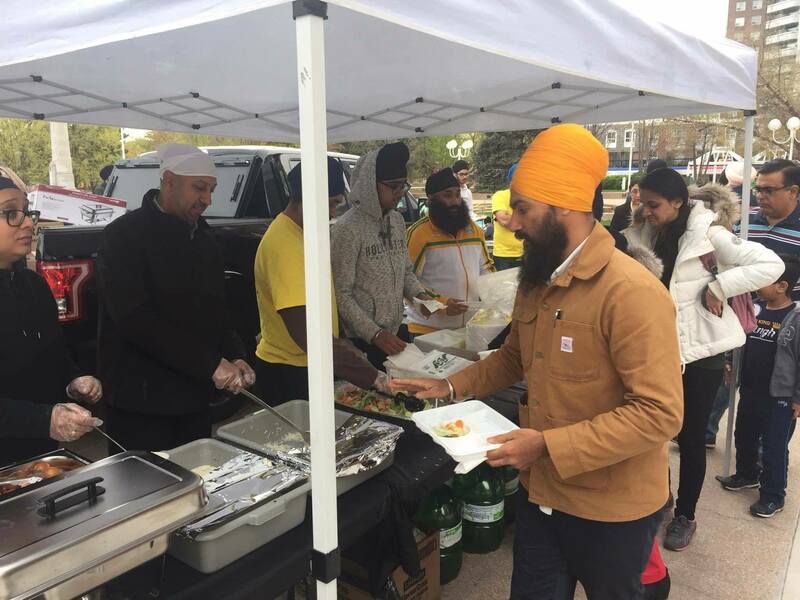 On July 3rd, 2016 Sikh Sewa Society Toronto held its first annual picnic at Earl Rowe Provincial Park. 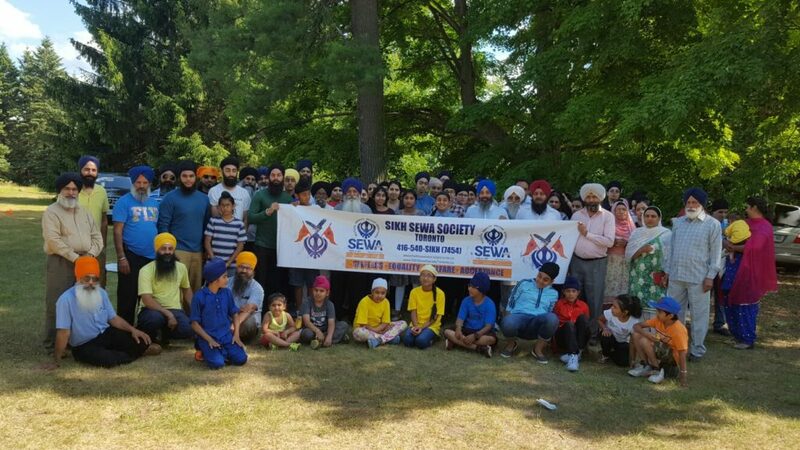 We had a great turn out with many family members and friends who helped make the day special. 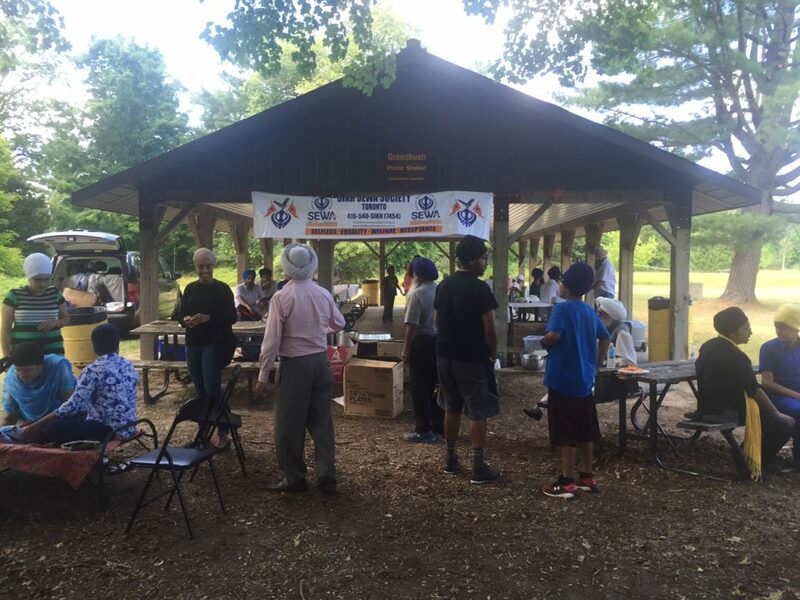 From cooking fresh, hot food, to playing soccer and going paddle boating, everyone enjoyed the day. 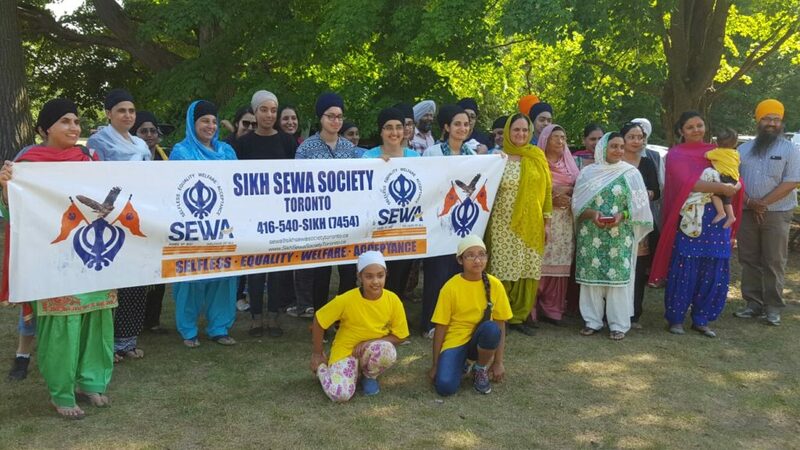 We also recruited many volunteers who will soon be stepping up for our upcoming events and helping with the sewa. 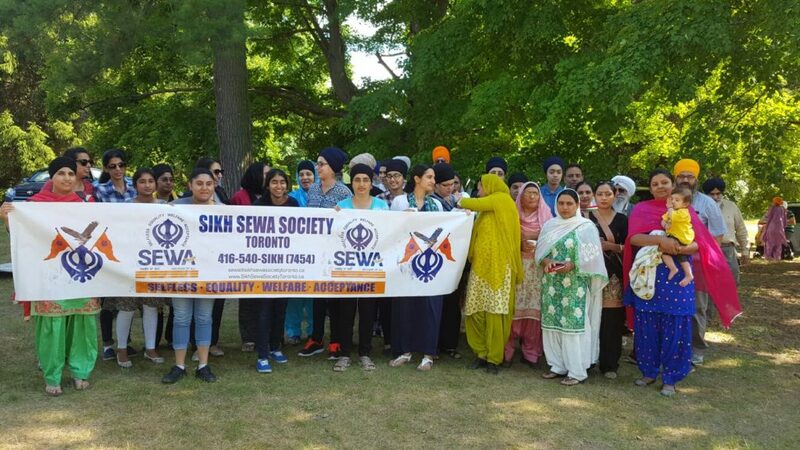 Here’s to a fun summer day!